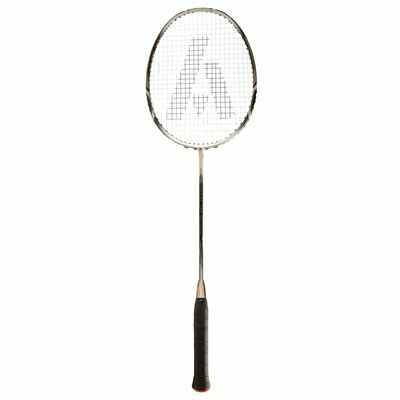 The Ashaway Viper XT1200 features a hexagonal head shape and comes strung with the ZyMax 70 string to deliver exceptional strength, durability and responsiveness. The Hex frame technology ensures extra strength in an ultra-slim construction, while the Viper Weave technology guarantees low torque and no lateral movement even on miss hits. The racket weighs 89g (3.1oz) and is head heavy balanced for more power, stability and spin. In addition, the Carbon Nano Tube construction provides great strength with less weight than standard carbon formations. This is a brilliant all round racket. It does everything you want for the attacking player. I've used it now for the past year and now my club colleagues are n I will questioning the value for money of some of the better known rackets. 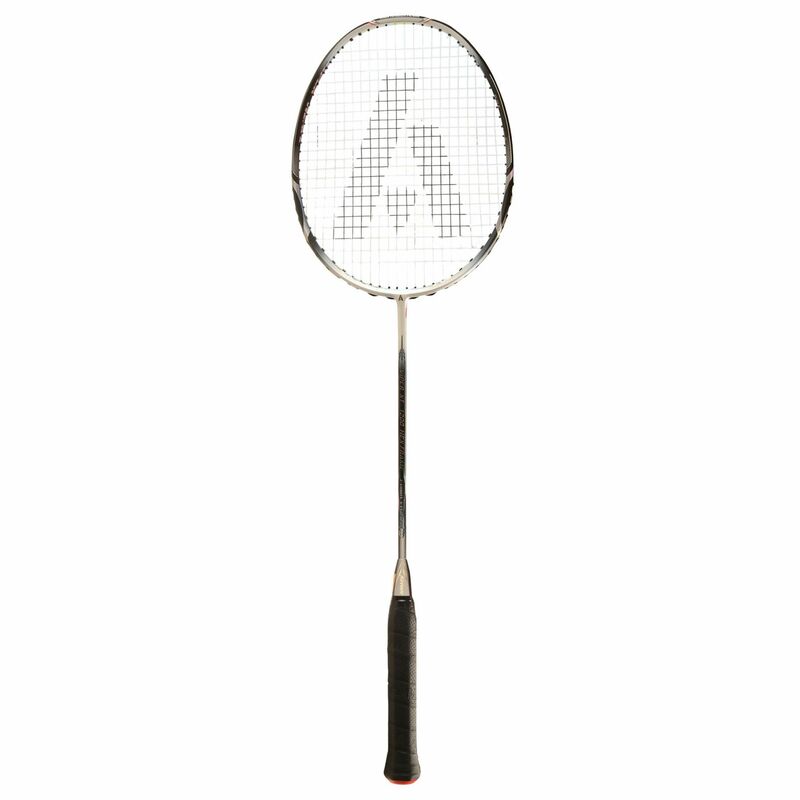 for submitting product review about Ashaway Viper XT1200 Badminton Racket.